In the truest sense of the word, liquor is the most “spirited” of drinks designed for human consumption. In layman’s terms, distillate is nothing less than the true essence, the concentrated form of the true nature of a substance or idea. Anyone who has already discovered their weakness for whisky, cognac, vodka or aquavit will know that the unimaginable diversity of spirits can release the most unbelievable of flavours – provided that they are drunk from the right glass. 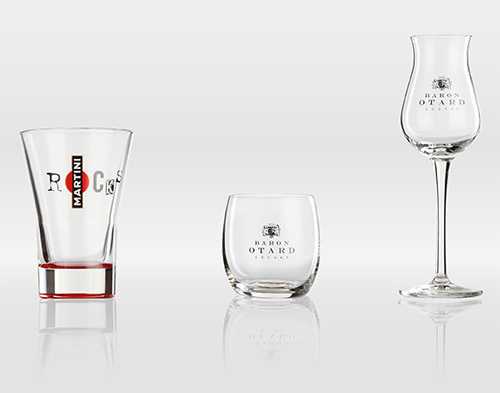 Whether you’re looking for a schnapps or shot glass, a round bodied snifter, a classic whisky tumbler or an elegant nosing glass is first and foremost dependent upon the drink in questions, but also on your own personal preferences. This is why we offer such a wide range of spirit glass shapes and varieties.